We decided to make a hat. The first hat we’ve ever done! 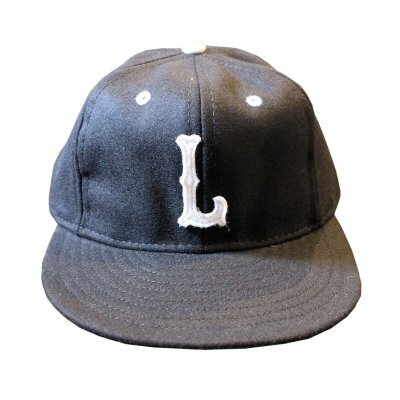 And we teamed up with Ebbets Field (ebbets.com) to hand make us a special listener baseball cap.